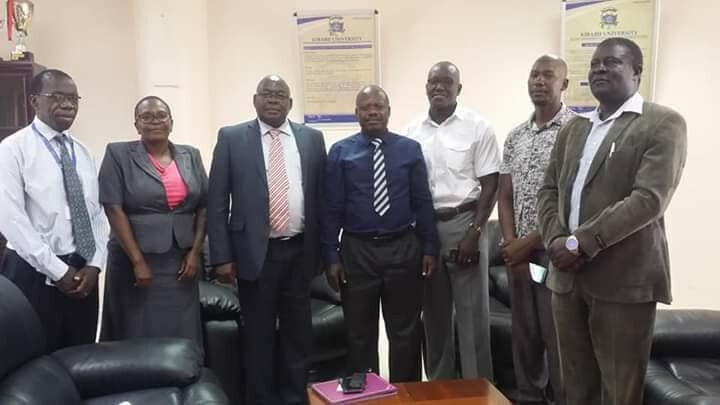 The Kenyan Taekwondo Association (KTA) has announced an end to infighting, in a rare show of unity during a function in Nairobi. 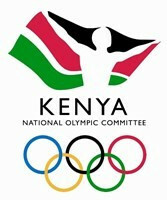 The National Olympic Committee of Kenya (NOCK) is planning to hold a Team Kenya camp in Kurume in the build-up to the Tokyo 2020 Olympic Games. 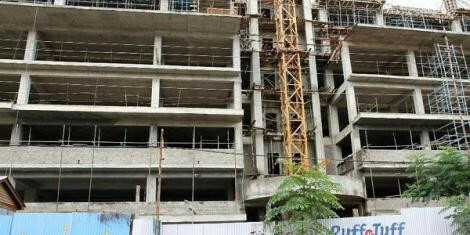 The National Olympic Committee of Kenya (NOCK) is seeking Government support to prevent its under-construction headquarters being auctioned off. 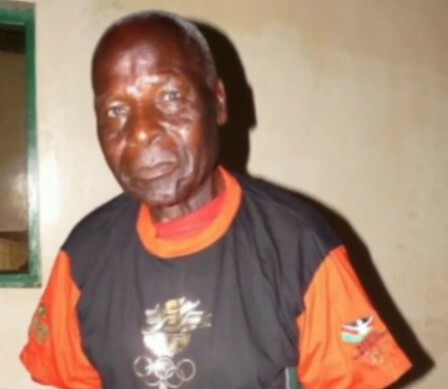 The National Olympic Committee of Kenya (NOCK) have pledged to support the family of Nyantika Maiyoro, the country's first Olympian, who has passed away at the age of 88. 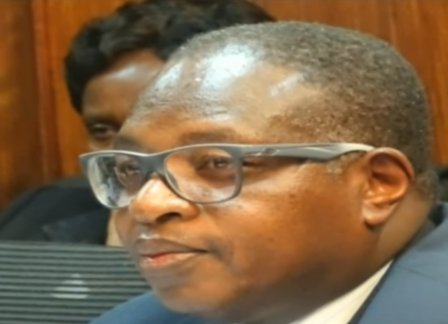 The 2016 to 2017 audited accounts of the National Olympic Committee of Kenya (NOCK) will be presented to members once again at the body's Annual General Meeting tomorrow, it has been reported. 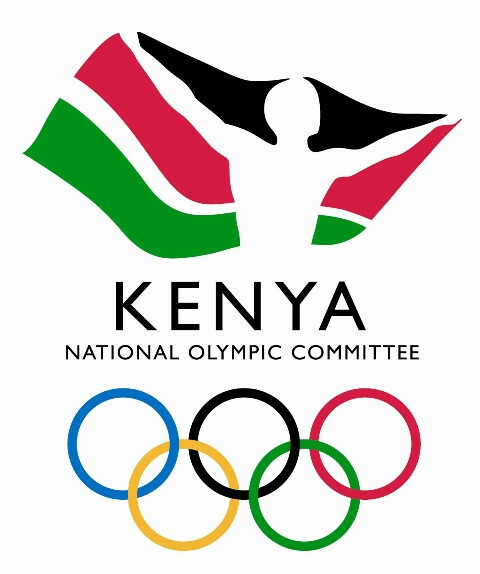 The National Olympic Committee of Kenya (NOCK) is to be significantly restructured, meaning the day-to-day running of the body will be managed by an expanded secretariat, it has been announced. Former National Olympic Committee of Kenya (NOCK) chairman Kipchoge Keino has been given more time to report to police in a KES55 million (£415,000/$545,000/€472,000) corruption case. 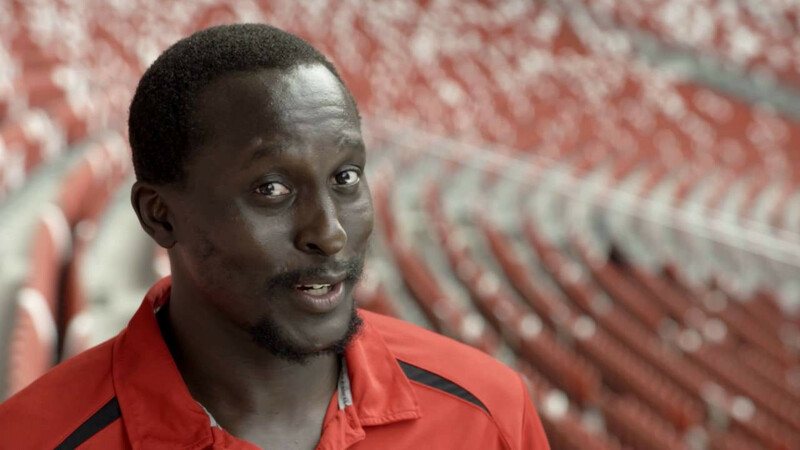 Kenya's former rugby sevens captain Humphrey Kayange has been appointed as his country's Chef de Mission for this month's third African Youth Games. The National Olympic Committee of Kenya (NOCK) say they have received the first consignment of the team's kit for the upcoming Commonwealth Games in Gold Coast. 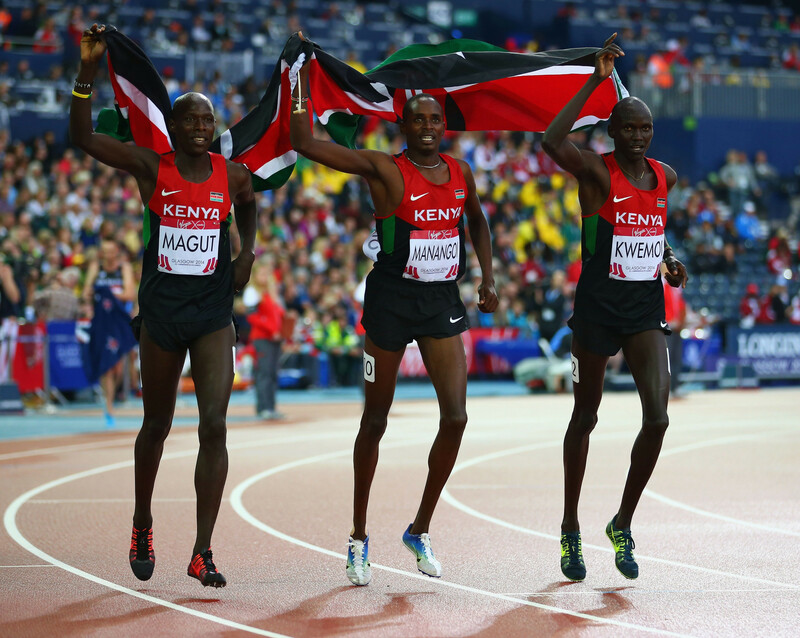 Kenya has set up a team of experts to help raise funds to help it prepare for next year's Commonwealth Games in the Gold Coast.